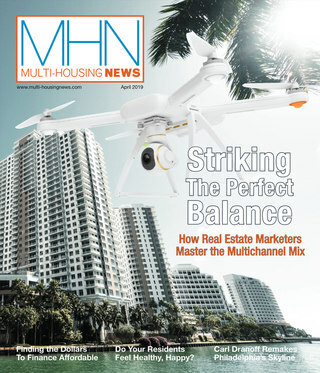 Check out the June issue of Commercial Property Executive, featuring interviews with Doug Frye and Charles Werhane as well as all the pertinent news and information you need. Click . 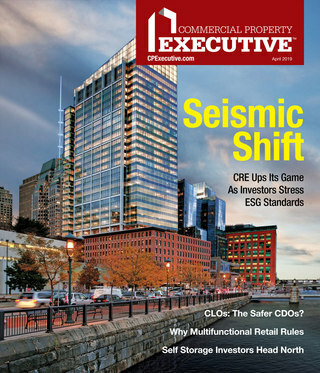 Check out the June issue of Commercial Property Executive, featuring interviews with Doug Frye and Charles Werhane as well as all the pertinent news and information you need. Click here.